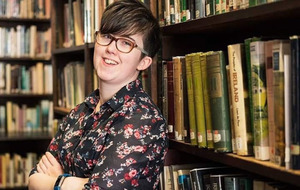 A confidential report revealing harrowing details of abuse in a Northern Ireland hospital for adults with severe learning disabilities has concluded that lives were "compromised". 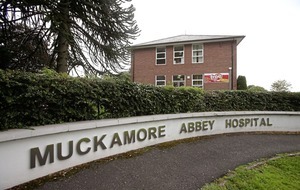 In one of the most extraordinary indictments of the senior tiers of the north's health service, the probe into Muckamore Abbey Hospital lays bare the mistreatment of vulnerable adults at the hands of nurses and healthcare workers - and reveals that it was only through the emergence of CCTV it was uncovered. 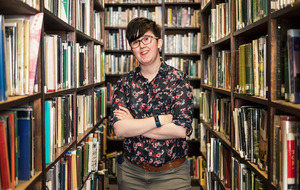 The Co Antrim facility, which provides inpatient care for adults with severe learning disabilities from across the north, was a hospital in which there existed a culture of "tolerating harmful" interventions and where a failure to following safeguarding "gave way to patients' compromised lives". It also exposes a setting where "nepotism" was an issue - where staff who were related and had worked there for generations were "fearful of grassing", while patients who did report concerns had a "history of making allegations" and were ignored. A detailed examination of patient files by an independent team discovered that incidents took place at weekend and "never on Tuesdays" when audits visits were carried out. Disturbing details of patients "lying on the floor and being kicked" and of others being kneed in the groin and "dragged by the hair" are outlined alongside staggering failings of senior hospital managers to inform families and escalate it further. An allegation of sexual assault between April 2012 and September 2017 is also outlined but this is not substantiated. "Incomplete" patient files, staff forms with "illegible handwriting" as well as "cut and paste records" of patients placed in an unmonitored seclusion room "were not challenged" by health service bosses or the regional health service watchdog, the Regualation and Quality Improvement Authority (RQIA). Many of the 'missing' reports contained information on staff members who had already been disciplined by bosses. When families did complain about abuse to hospital managers, specifically in a psychiatric intensive care unit, this was initially "denied and even claimed to be implausible" by managers and the RQIA - until the CCTV coverage confirmed it. 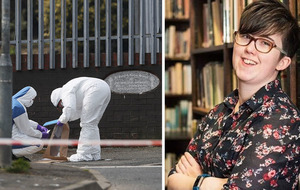 "The fact that no-one had intervened to halt the harm and take charge was shattering," expert author Margaret Flynn states. Ms Flynn's criticism of hospital managers who dismissed the families' concerns and were unaware the CCTV was turned on - the recordings start at March last year - is also pointed. "The CCTV was contracted to go 'live' during September and it is remarkable that hospital managers appeared unaware that filming had commenced," she said. "....the CCTV has given the hospital a decisive edge. Visual evidence of assaults endured by patients who cannot describe what has happened was an impetus for the crisis management response." The lead author is also emphatic in her conclusion that abuse was committed and not reported. In a damning summary she states: "The CCTV in the hospital's psychiatric intensive care unit - with the highest staffing levels and ratios of qualified staff - shows patients being harmed by staff and yet no safeguarding referrals were made, and no members of staff spoke out. "Patients' families are angry and distressed that nobody intervened to halt the harm and that even the possibility of patients being harmed was denied and deemed implausible by hospital managers and the RQIA." 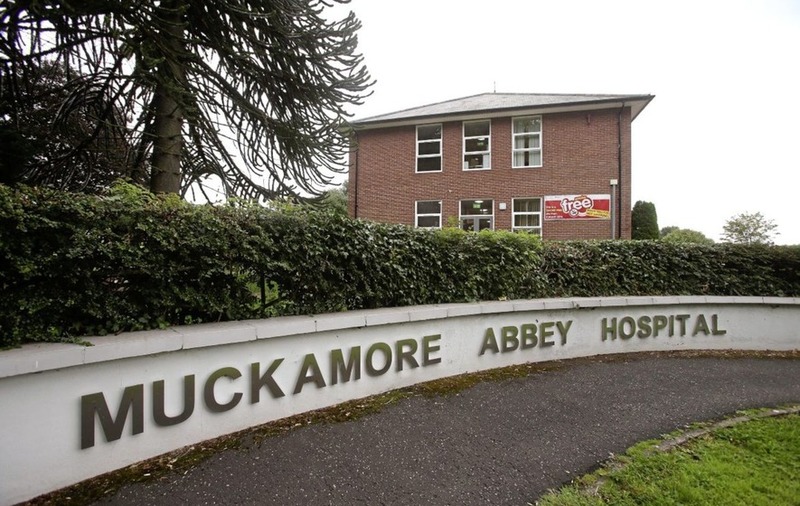 Responding to relatives' concerns about a 'cover up' culture at Muckamore, she says: "There was indeed a culture - a tolerated set of norms or work practices - which were harmful and disproportionate. "It was shaped by the use of power, relationships and place in which the wards were 'closed'; visitors - relatives as well as professionals - were advised whether or not they could visit due to 'unsettled' patients; individual staff members were comfortable working with certain staff; and 'cut and paste' records concerning the use of seclusion, for example, were not challenged." 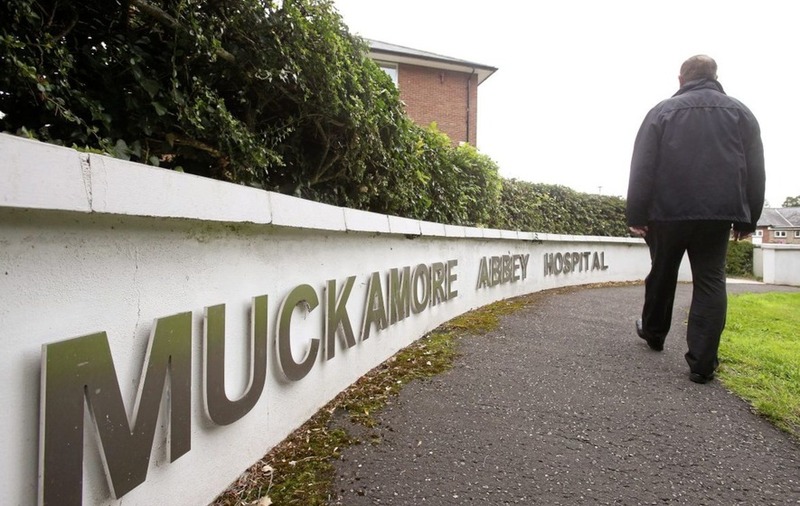 The review team concludes that adults with learning disabilities "should not have to live at Muckamore Abbey Hospital" and recommends an overhaul of the facility that lead to patients being based in the the community.